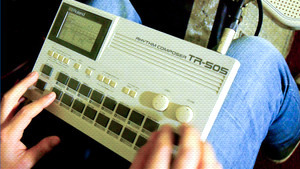 KitMonsters – Roland TR-505. The music makers’ guide to making music. 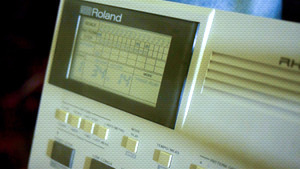 Basic drum machine and MIDI sequencer from 1986. There are 16 pattern keys and the drum sounds include Conga and Cowbell, Handclap and Ride Cymbal, as well as built-in patterns and songs with a Rock and Latin flavour. 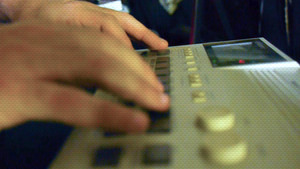 It has 48 presets and can store 48 patterns in six songs. 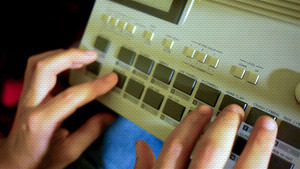 You can create 12-bit samples and it’s been used by Vince Clarke of Erasure, and Aphex Twin.